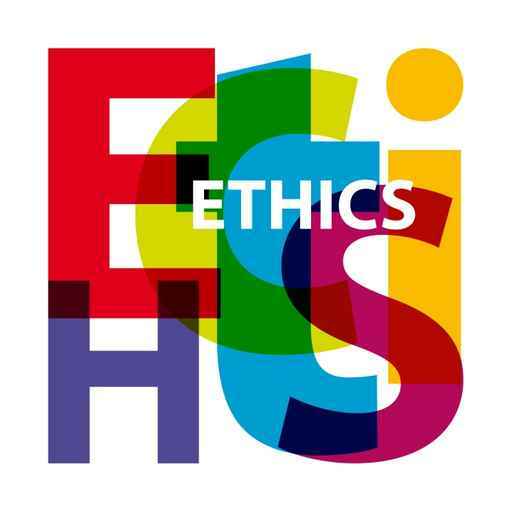 From ancient Greek èthos, ethics studies the foundations that enable the distinction of human behaviour into good, fair or morally acceptable. In 2009 geri hdp has approved the new ethic code in all its areas. In the following years the administration decided to strengthen its corporate governance system to conform itself to the organizational model 231/2001. At the same time it has been decided the adoption of a “proactive” risk control model providing useful information and tools that support the administration in the decision making process.